Synergent Payments offers the latest in ATM, debit card, and credit card processing, as well as check support services and Shared Branching. From instant issue and debit rewards, to new interactive payment technology; to positioning credit unions for the tokenization and EMV technologies, Synergent provides the technology and support that credit unions need every step of the way. 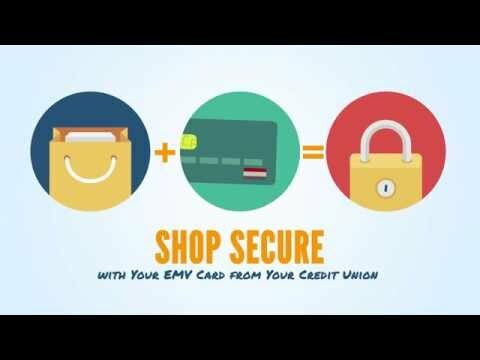 Let us know if we can customize a new video for your credit union about EMV and chip card technology.